Website creators are capable of spying their users as “pings” are added directly to hyperlinks on the web pages. When users click the associated links, these “ping” URLs notify the third-party about users’ clicking behavior. Many of the browsers made it possible to disable this when the “ping” was standardized as hyperlink auditing. As in Safari, a hidden preference was there, "defaults write com.apple.Safari com.apple.Safari.ContentPageGroupIdentifier.WebKit2HyperlinkAuditingEnabled -bool false". Whereas now all the browsers in their latest versions have been removing this option. So far Chrome and Safari have removed it along with Chromium, Opera, and Microsoft Edge. "I hope to raise awareness about this issue, with the ultimate goal of getting hyperlink auditing disabled by default in Safari. Apple claims that Safari is supposed to protect your privacy and prevent cross-site tracking, but hyperlink auditing is a wide open door to cross-site tracking that still exists. ", explained Jeff Johnson in a blog post. In contrast to this, hyperlink auditing is disabled by default in Mozilla Firefox and Brave brwosers. 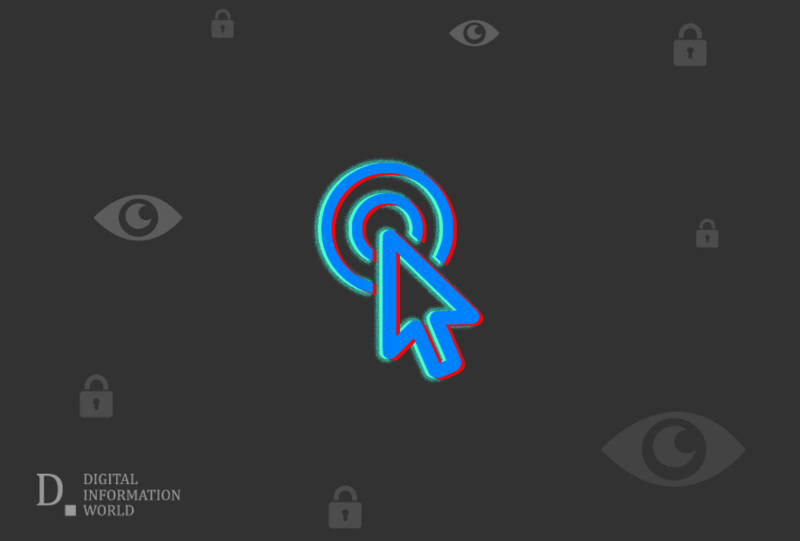 Many of the users are concerned about their online privacy and tracking and expect browser developers to provide an option to disable where they think their privacy is at risk. Unfortunately, the case seems another way round when it comes to hyperlink auditing.